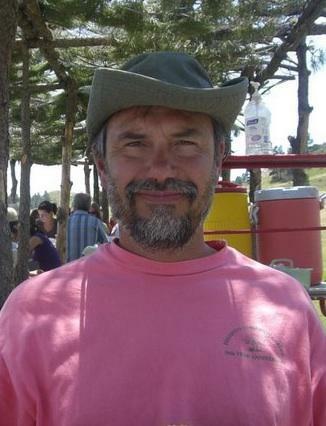 David Stowe is former director of the Program in American Studies at Michigan State University. His research and teaching interests lie in 20th-century cultural history of the United States, particularly the study of vernacular music. 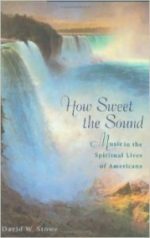 His most recent book is How Sweet the Sound: Music in the Spiritual Lives of Americans (Harvard, 2004), which won the Deems Taylor Award from ASCAP and received glowing reviews in U.S. News and World Report, The Christian Century, The Dallas Morning News, and Journal of the American Academy of Religion, among others. He has been interviewed about his work on NPR, consulted for PBS, and lectured on the subject of religion and music in America life for a variety of national organizations. 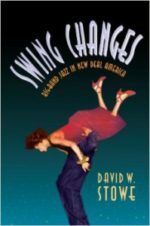 His previous book, Swing Changes: Big Band Jazz in New Deal America (Harvard, 1994), was published in Japanese translation by Hosei University Press in 1999. Stowe has published a study of New York cabaret culture and politics in the 1930s and 1940s in theJournal of American History, where he regularly reviews books. He has also written articles on Japanese jazz artist Toshiko Akiyoshi, the musical history of Psalm 137 in the U.S. and Caribbean, whiteness studies, copyright and fair use for academic authors, and church conflict during the Great Awakening. His latest book, No Sympathy for the Devil: Christian Pop Music and the Transformation of American Evangelicalism, will be published in early 2011. While on leave from Michigan State University, Stowe taught at Doshisha University’s Graduate School of American Studies in Kyoto, Japan, where he also served as Associate Dean. There he taught American Civilization, American Thought, history of American religious music, and workshops on research in American Studies. As part of his interest in the globalization of American Studies, Stowe has participated in international conferences of American Studies scholars in Japan, Korea, and Singapore. He is a founding member of the Institute for the Study of Christianity and Culture, a Michigan-based research institute that sponsors lectures and symposia by leading scholars from around the country. Stowe received his Ph.D. in American Studies from Yale University.